Gangtok: The All India Football Federation (AIFF) has granted accreditation to the Sikkim Himalayan Sporting Club. The move will allow it to participate in this year's Junior I-League in three different age groups. 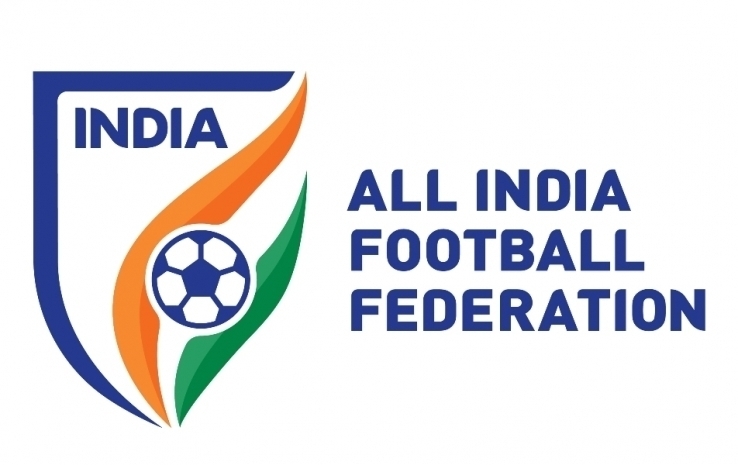 Tenzing Lamtha, the owner of the club, said the AIFF gives accreditation to clubs after going through their records and carrying out on-field inspection of their infrastructure. "Our club was given two stars, which means we will be able to participate in the Junior I-League in the under-13, under-15 and under-18 categories this year. The accreditation is for a year." The club, founded in 2012, has grassroots development programme with a residential academy for boys. The academy trains 78 budding footballers in the three age-groups. The AIFF technical team has made a number of suggestions to ensure higher ratings for the club, Lamtha said. "Our training ground needs to be upgraded. The artificial pitch at the Palzor Staidum, which is our home ground, also has to be replaced. We also need to hire qualified coaches. Funds, however, are a constraint for us," he added. The All India Football Federation (AIFF) has granted accreditation to the Sikkim Himalayan Sporting Club.